Whether your looking for a full time residence or perhaps a 2nd home or maybe even a retirement home, this homes location is perfect for the outdoors type person. 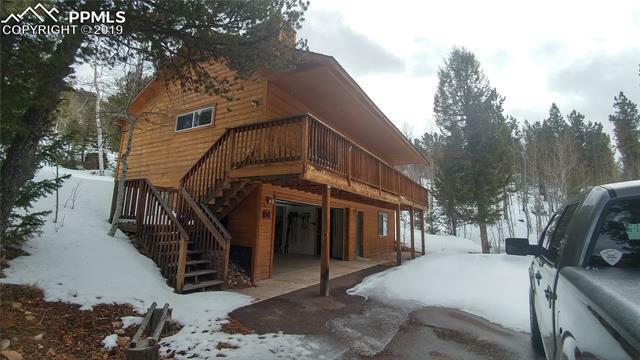 Consisting of 5 lots, (3.6 acres) backed up to the National forest, with easy access to hiking trail Eleven Mile Reservoir literally just down the street. Hiking trail around the entire reservoir.